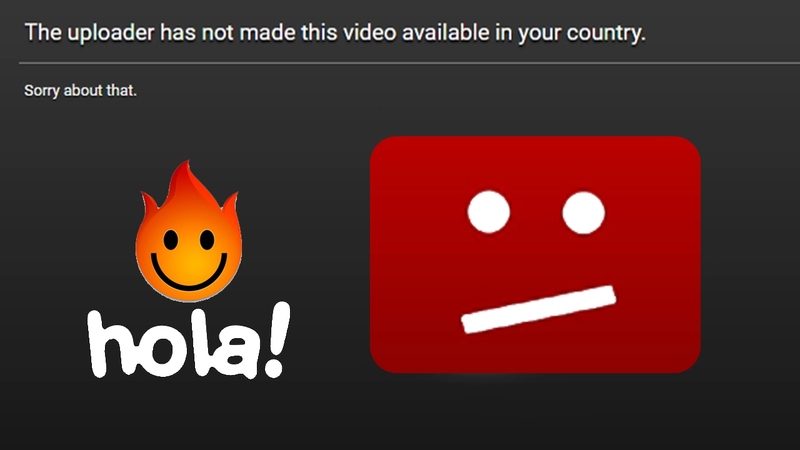 As we all know that the most disturbing thing when you are accessing Youtube and watching something very interesting the most disturbing thing is when the totally black screen appears with the Red emogy saying “This video is not available in your country”. Youtube is the first site that comes to our mind if we want to access the online video for some reason.Being the largest portal on internet it has now become the most visited site. Google has been got it since long past. Youtube always stands first with its billions visitors and trillions views per day from the far wide of the globe.It is the best source of online videos available on the servers. 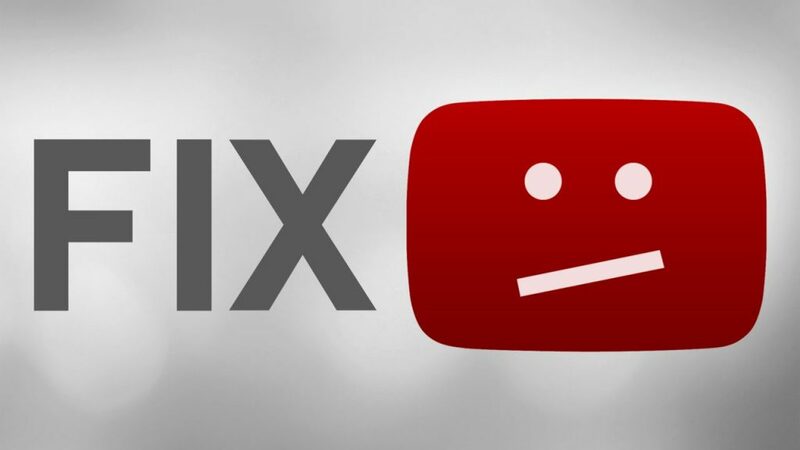 Some countries have blocked the Youtube by their Government orders and to fix this problem for you we will bring you the different methods to solve this problem in the time of seconds and you are able to watch the Youtube videos in whatever country you are. Just follow our guides. Below are the methods by which you are able to fix the error “This video is not available in your country”. Download the Hola Extension from the following link. Hola for Chrome | Hola for FireFox. Access the URL of the Youtube and open it on Youtube. Now on the top right corner there is an icon given for the Hola ,just click it and select the country USA. Thats It ! Enjoy all the restricted videos. So we have another method in which we can watch the Youtube restricted videos by making slighter changes in the URL of the Youtube Video. Suppose we have the URL of a restricted video is https://www.youtube.com/results?search_query=Geo+Tv+live. Now simply replace the “results?search_query” with the “search_query” . Thats it now you can watch the video. You can use the Chrome and Mozilla Extension named ProxMate . By this extension you can enable the proxy on your browser by which you can easily watch the youtube videos. Download the Extensions from here. Oh now the most importantly you can use VPN also known as Virtual Private Networkto watch the restricted videos on youtube. Just get the free VPN upto 3GB data/Month and enjoy but before using just change the location from the settings. Some Android VPN’s are as following Hotspot Shield Free VPN, DroidVPN. We have also couple of PC VPN’s Like PD Proxy and FinchVPN. This is the method by which you can download the restricted videos. Just follow the steps. Suppose we have the URL of a restricted video is “https://www.youtube.com/results?search_query=Geo+Tv+live” . Now simply replace the “http://www.” with “ss” . Your URL is now “ssyoutube.com/results?search_query=Geo+Tv+live” . Now simply download the video and it will be fluently downloaded. That’s all from our side , hope we have provide you the best of the resources for watching the restricted videos on youtube and fixing the “This video is not available in your country”. These all are the experimented methods ,go through them you will surely enjoy.